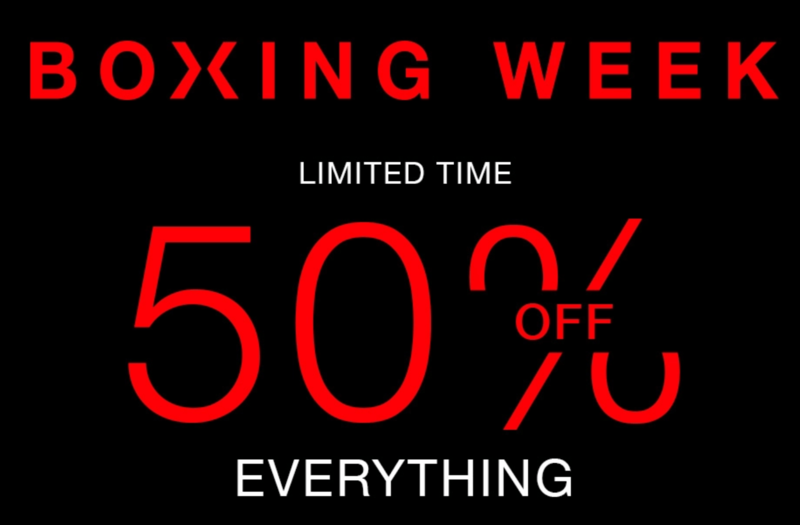 Penningtons Canada has started their Boxing Week Sale! Shop online today and you will save 50% off everything! Furthermore, Penningtons is offering SmartCanucks’ readers an exclusive promo code deal to receive FREE shipping on all orders! Simply use the exclusive promo code CANFS at checkout to receive free shipping now until December 31 2018. Receive FREE shipping on all orders using the exclusive promo code CANFS until December 31 2018. Click here to shop online at Penningtons Canada. The Penningtons Semi-Annul Lingerie Sale is valid until January 7, 2018. Penningtons Canada has FREE shipping on all orders of $120 or more. 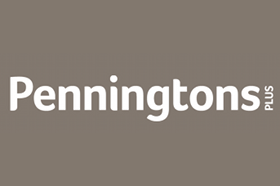 Click here to view Penningtons Canada online offers. This sale ends on December 27 2016. Penningtons has FREE standard shipping on all orders of $120 or more.